Known as City of Pearls, Hyderabad is a city of diversified cultures. Located as bridge between north and south India, this most happening city is a prime hub for IT industry, Film making, tourism etc. For the past two decades Hyderabad also grabbed a prominent space in education sector. Hyderabad hosts many prominent educational institutes, universities, and colleges. There are many central universities, State sponsored universities, universities of national interest, B-schools, prominent engineering colleges, located in the city of Hyderabad. 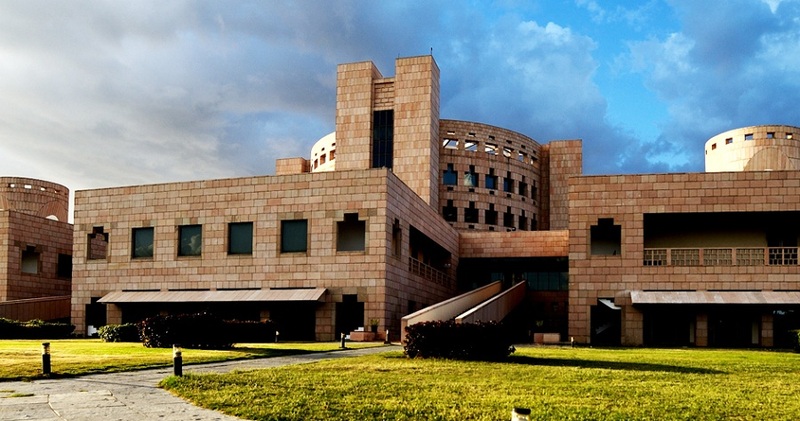 Hyderabad hosts some of Top B-Schools in the India. B-Schools established by business heads in the country, Management colleges promoted by prominent trusts and NGOs, campuses of several top B-schools in India, management institutes of government universities are located in Hyderabad. With well tested parameters like course curriculum, experience of faculty, placements offered, infrastructure, campus amenities etc., vidyavision.com gives you Top B-Schools in Hyderabad. The following are the Top B-Schools in Hyderabad. PGP - INR 36, 07, 200.